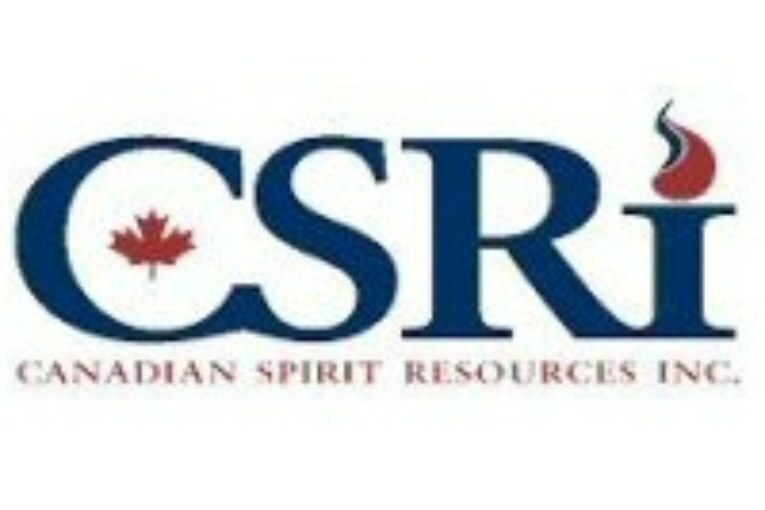 CALGARY, Alberta, Sept. 27, 2018 (GLOBE NEWSWIRE) — Canadian Spirit Resources Inc. (“CSRI” or the “Corporation”) (TSXV:SPI) (OTCBB:CSPUF) announces the appointment of Carrie Yuill as Chief Financial Officer (“CFO”) of the Corporation effective October 1, 2018. CSRI is pleased to welcome Carrie as the Corporation’s new CFO. Carrie has over thirty years of experience in the finance sector, with the past twenty years serving in executive roles at both private and public oil and natural gas companies. Brookfield enters the nuclear energy business with $4.6B acquisition of troubled Westinghouse Electric Co.